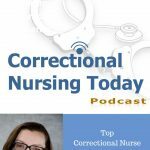 Mary Muse, MS, RN, CCHP-RN, CCHP-A, is Nursing Director, Bureau of Health Services, Wisconsin Department of Corrections. 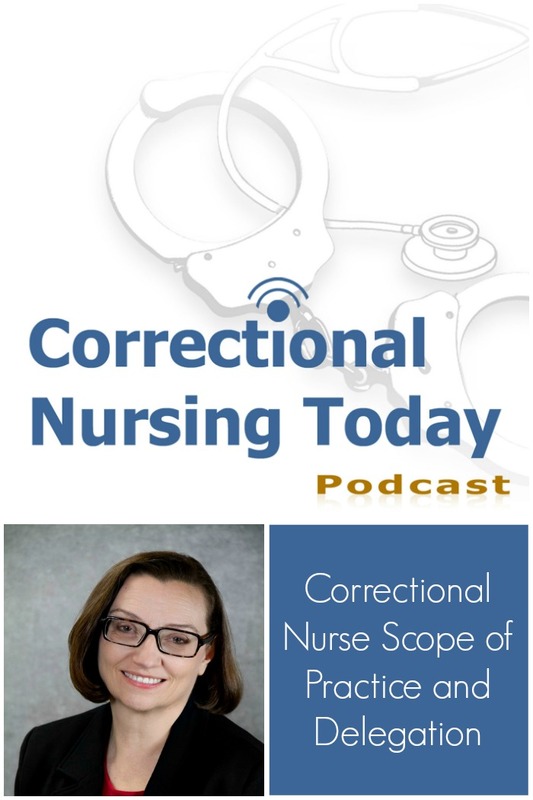 This podcast is based on the Preconference Seminar “Nurses’ Scope of Practice and Delegation Authority” taking place at the 2015 NCCHC Spring Conference on Correctional Health Care in New Orleans, April 11-14, 2015. Learn more about the conference and register HERE. 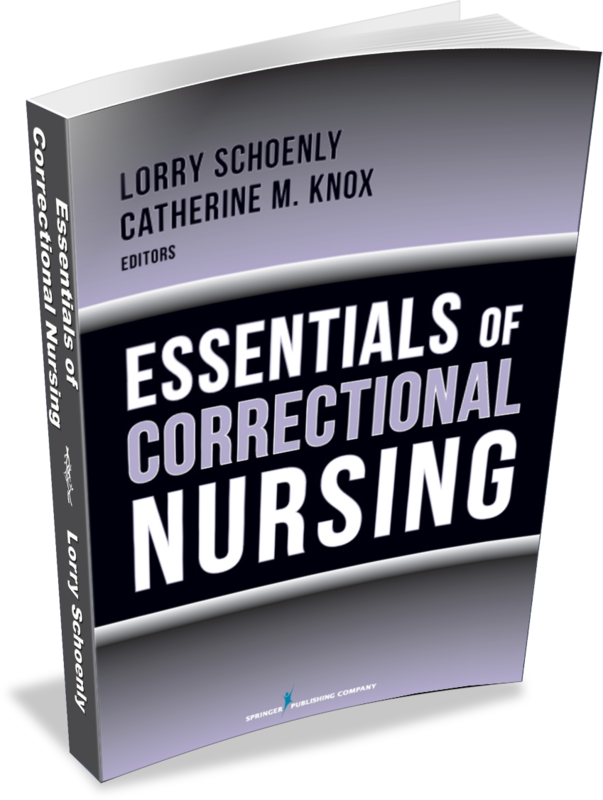 The National Commission on Correctional Health Care (NCCHC) recently published a resource document on the scope of practice and delegation authority of correctional nurses based on the input of a taskforce of correctional nurse leaders from around the country. 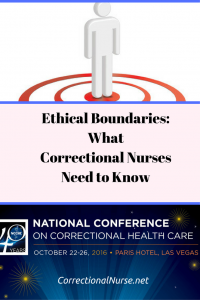 Both scope of practice and delegation have emerged as concerns for nurses working in the criminal justice system. This document can help bring clarity to the issue. In this podcast, Mary provides the following guidance. 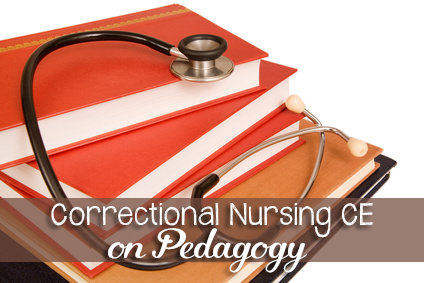 The document promotes best practices for maintaining scope of practice and appropriate delegation in nursing services. After all, nurses are the primary health care service provider in the specialty. 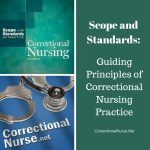 Infrastructure for nursing services may not be available for supporting appropriate practice standards. 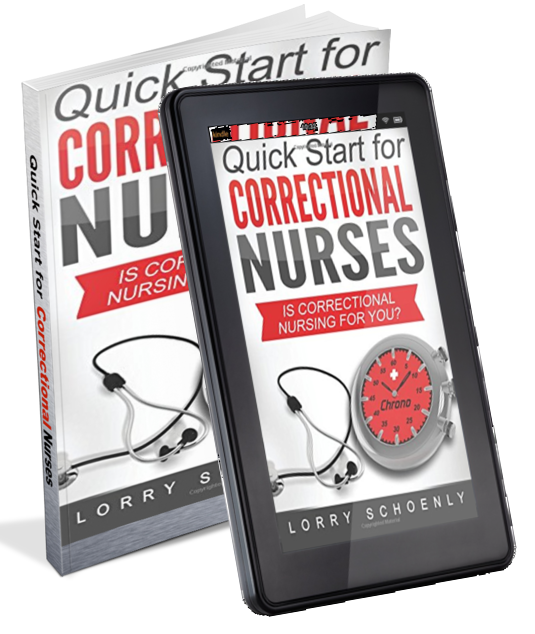 Correctional nurses might work in small settings without true nursing leadership. 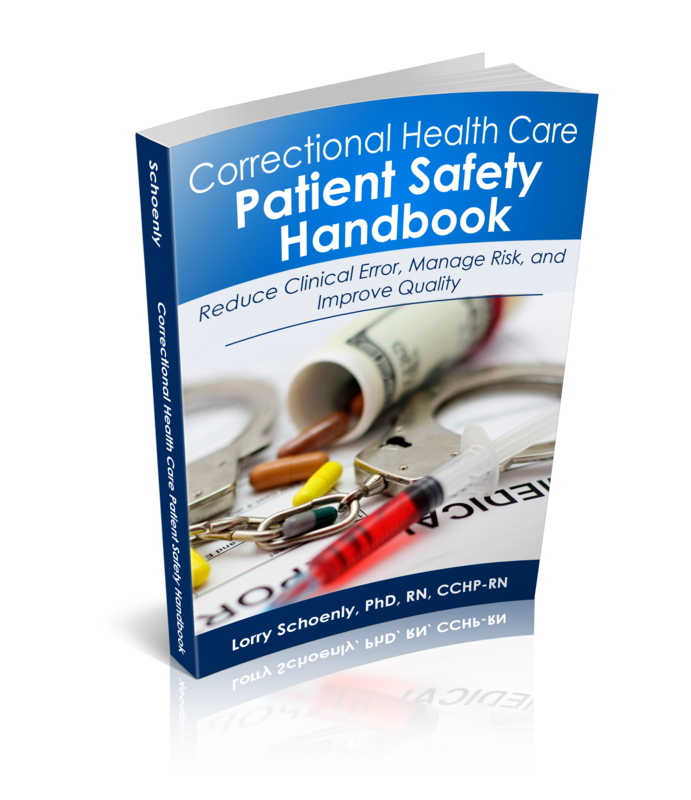 The document provides the context for application of standard professional principles to the correctional health care environment. 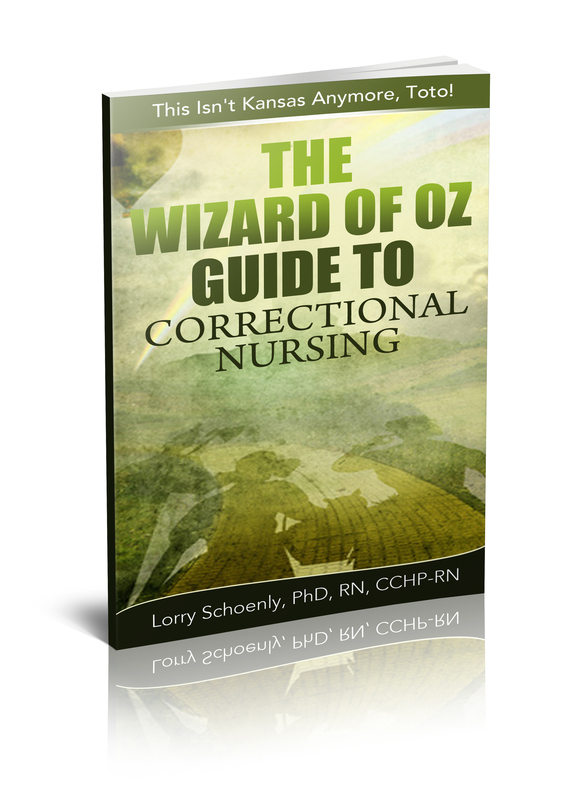 Often correctional nurses slide into poor practices in trying to help their patient or may be unaware a request is inappropriate for a nurse to do. 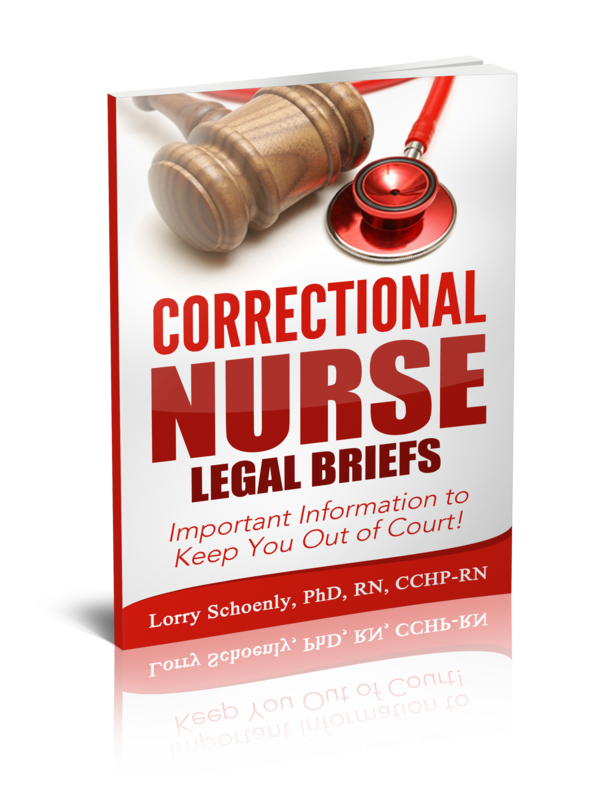 Nurses, though, also have a responsibility to understand their scope of practice based on their state licensure. 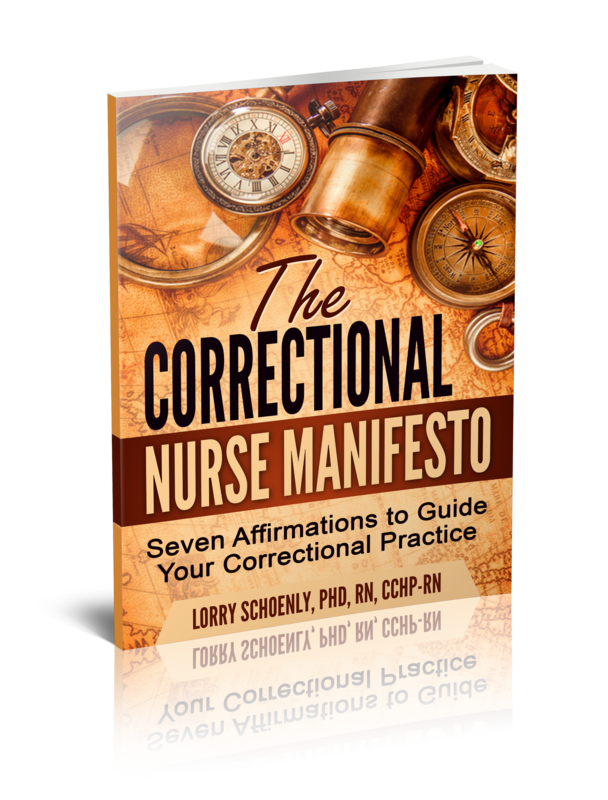 If a nurse is concerned about an assignment, here are some action steps to take. Step back and consider the request. What is being asked? Although we may perceive that delegation is different in correction, it is not. 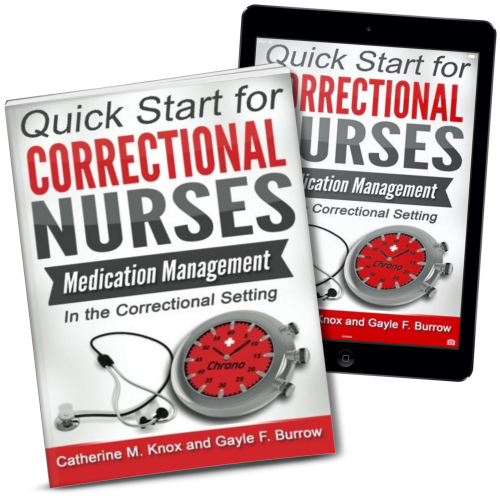 Nurses should not delegate nursing assessment and treatment determination to officers, even for something simple like providing medication for a headache. 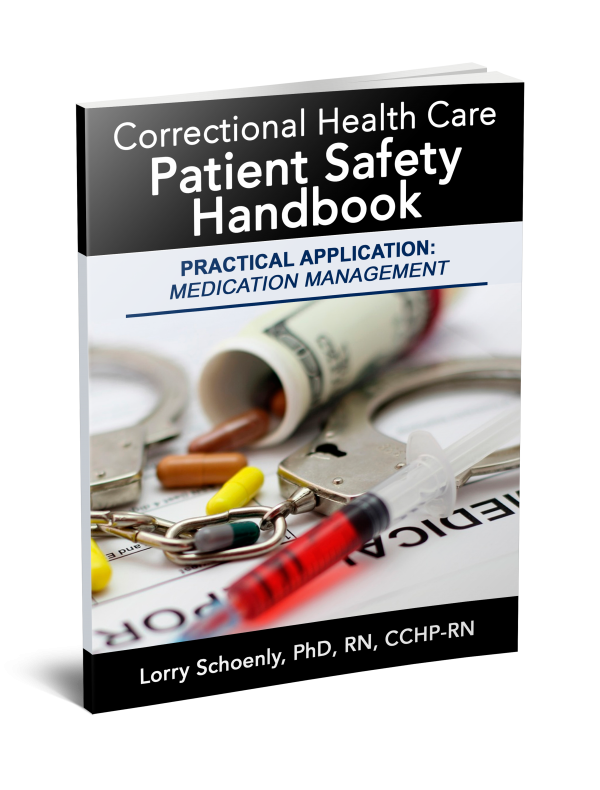 In cases where nurses are not onsite to evaluate a patient, it is best to communicate directly with the patient rather than require the officer to relay information from the patient. Here are key components of nurse delegation. 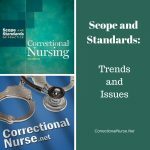 This post is part of a series discussing topics addressed during sessions of the 2015 NCCHC Spring Conference on Correctional Health Care. 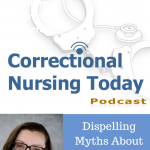 All posts and podcasts in this series can be found HERE. Excellent points, Catherine. I agree that the bullet point is confusing. 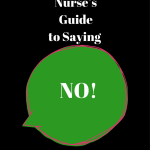 I edited it to reflect the underlying principle that, as you rightly state, it is the assessment and determination that must remain in the nurse’s scope.